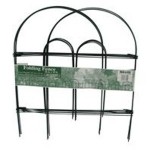 Looking to mark your private property? Use this Posted Sign Roll. 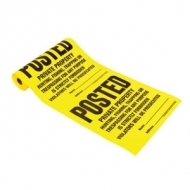 The signs come in bright yellow for high visibility and the weather and tear resistant material is perfect for outdoor use. 100 signs per roll. Baked on vinyl base enamel finish on phosphate treated steel insures longer life.